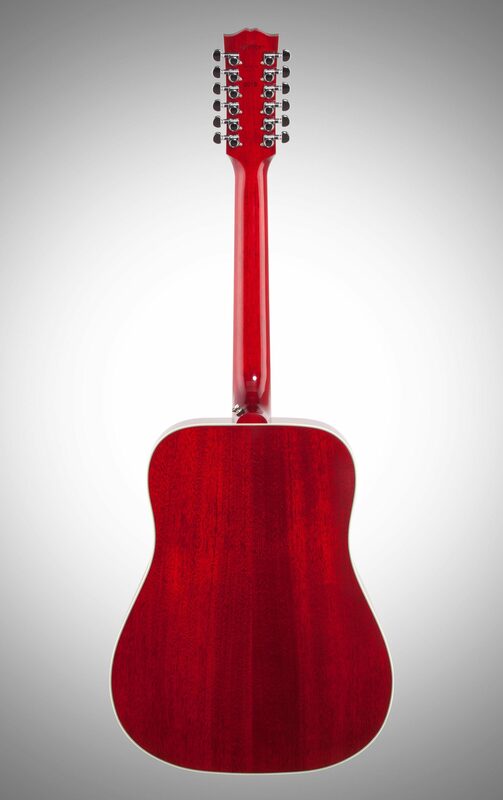 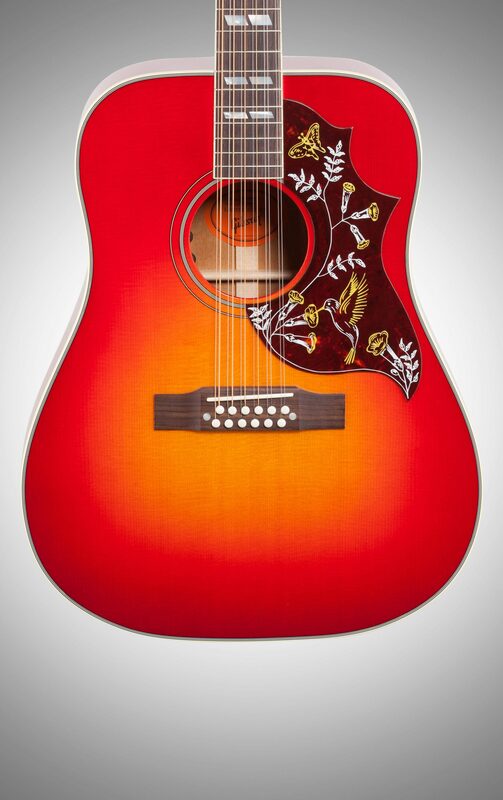 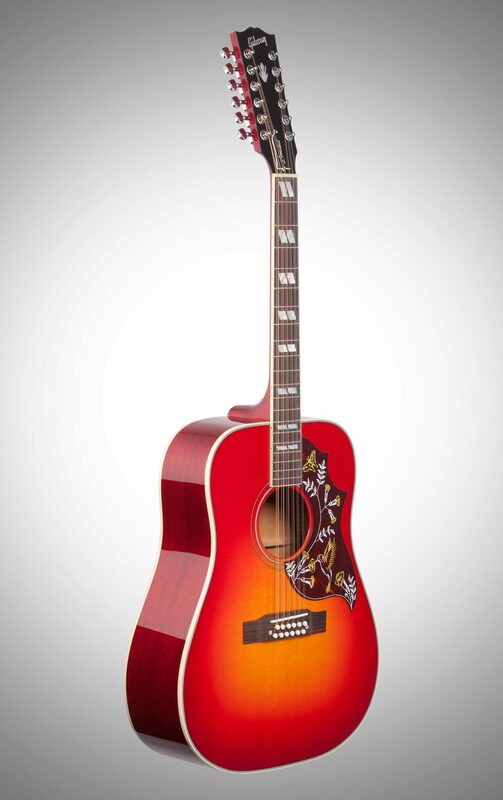 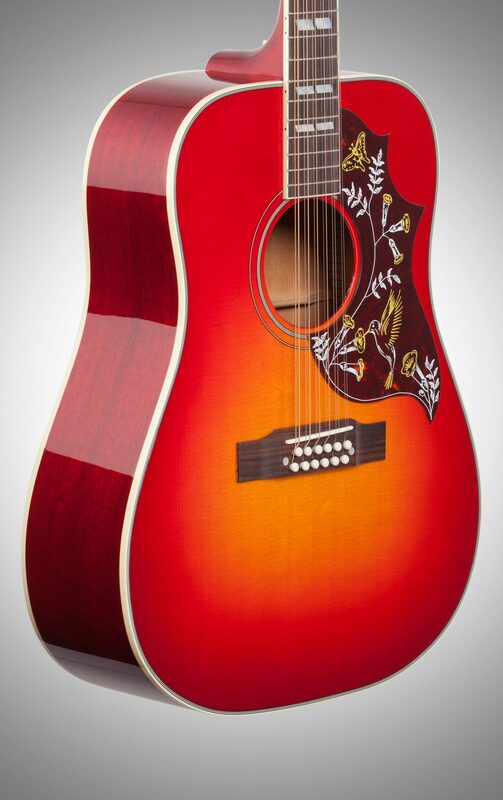 This Limited Edition Gibson Hummingbird 12 String produces a clear, bright tone with a beautifully balanced sonic range. 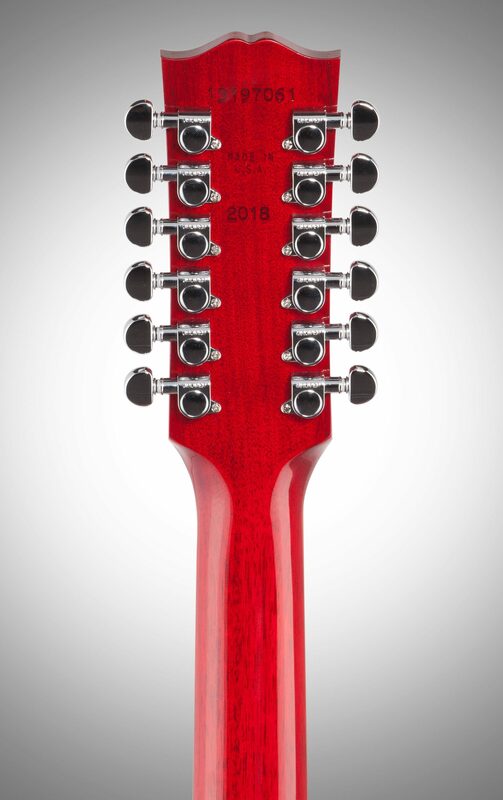 Classic finishes like the mother-of-pearl parallelogram inlay, engraved “Limited” script truss rod cover, and upgraded L.R. 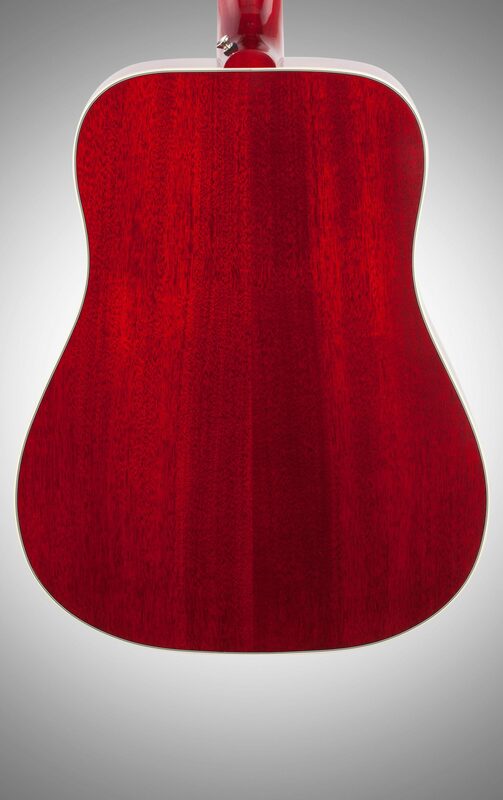 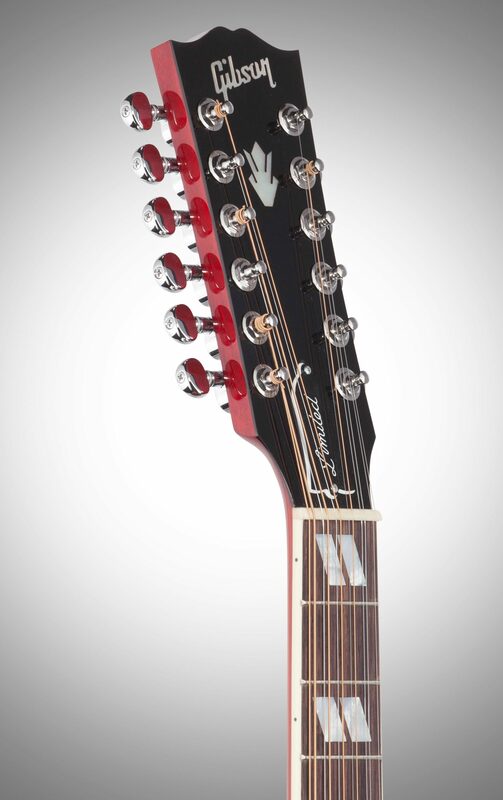 Baggs VTC pickup round out this rare model. 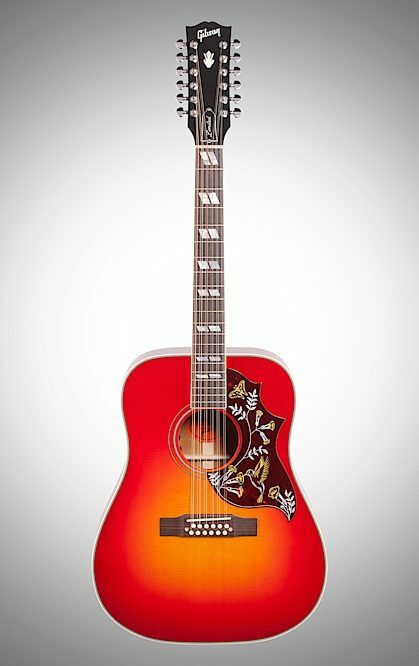 "Gibson 2018 Hummingbird 12-String is stellar, seriously."